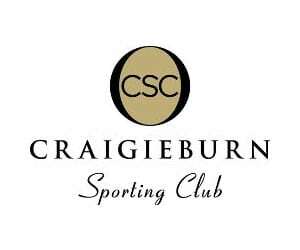 Craigieburn Basketball Association runs Domestic Competitions for both Junior and Senior players from Craigieburn and the surrounding areas. Our programs are run on Tuesday and Wednesday nights for Seniors and Saturday for Juniors. For further information please refer to our Junior and Senior tabs.